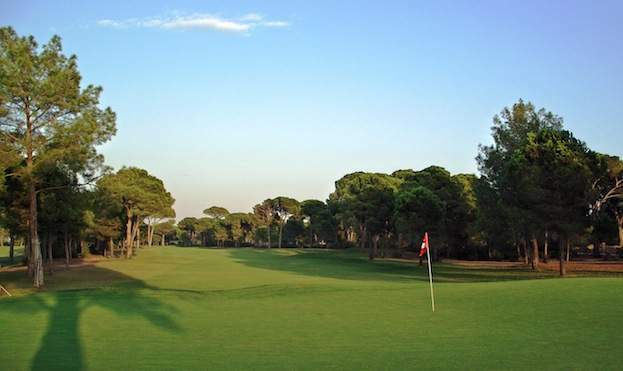 Turkey is truly a golfing paradise; all year warm climate makes this an extremely desirable location for a luxury golf holiday. 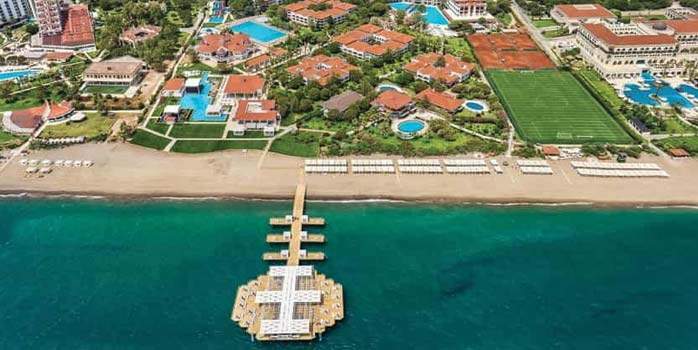 Besides the climate the area is also culturally diverse with an eclectic mix of sites to visit such as the historic city of Istanbul to the beautiful golden coastline along the Mediterranean Sea. 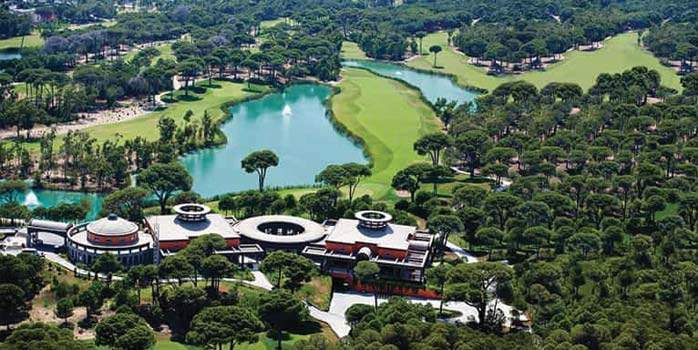 The boom in tourism across Turkey has helped to improve not only the hotels and resorts but the quality of the golf courses too. 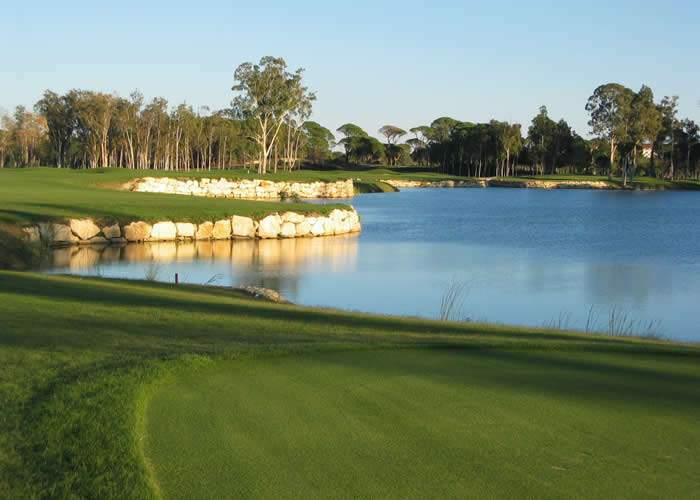 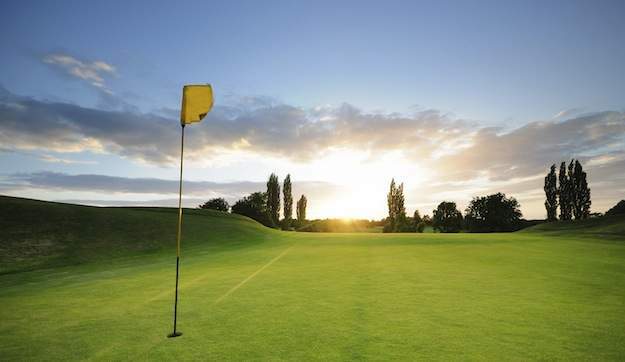 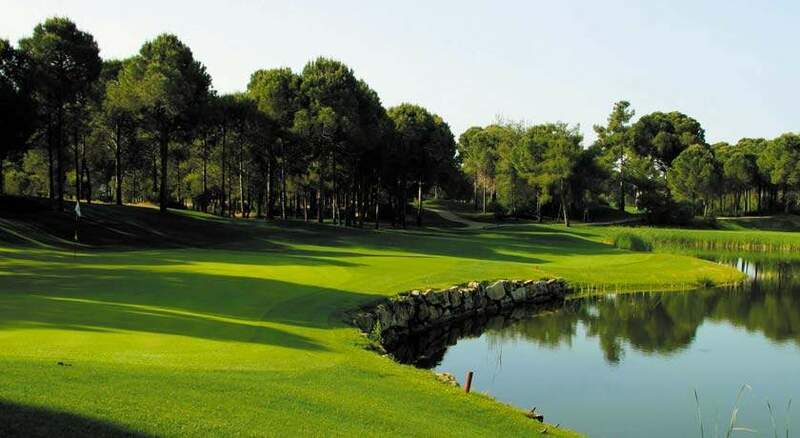 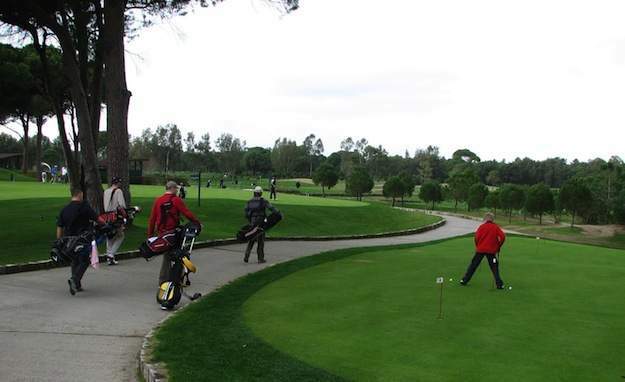 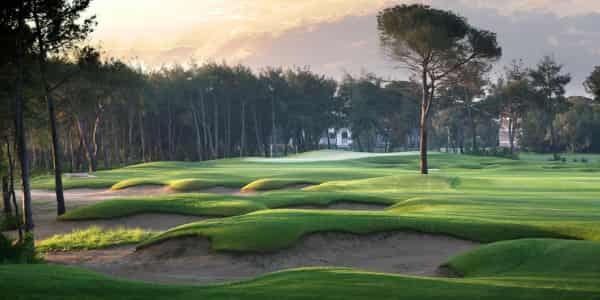 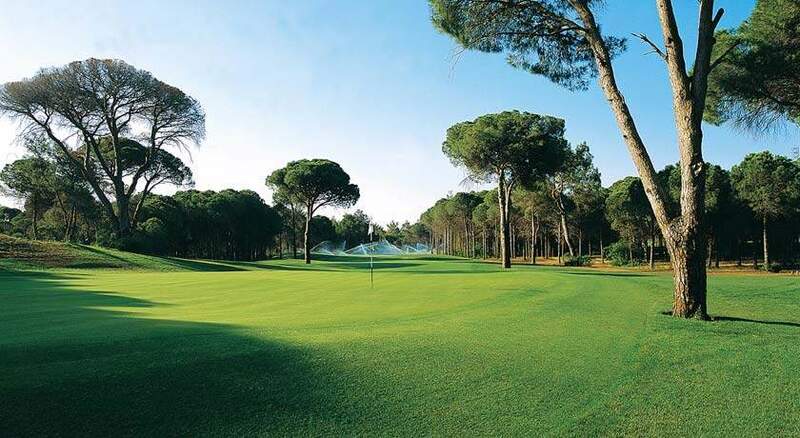 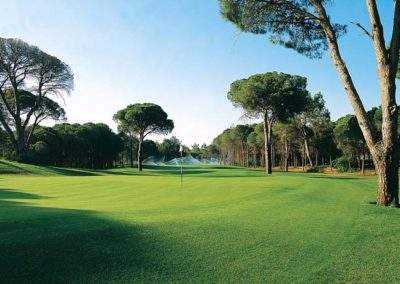 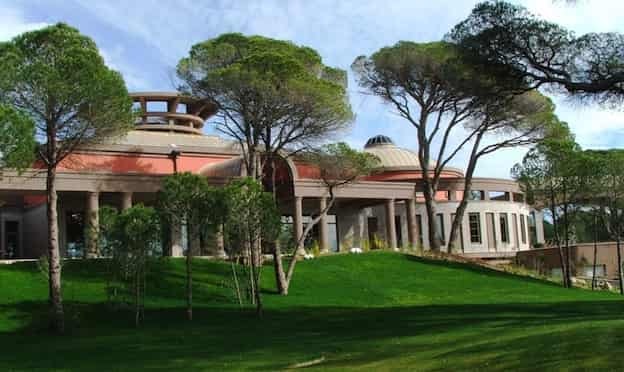 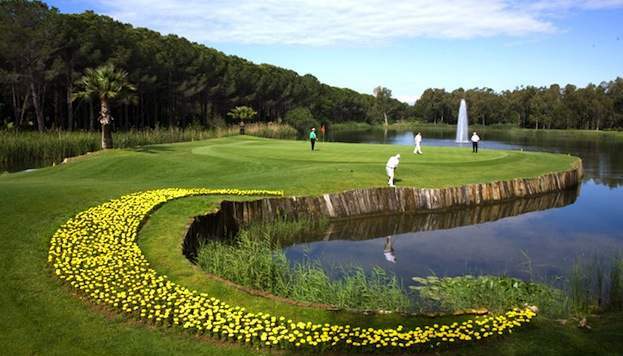 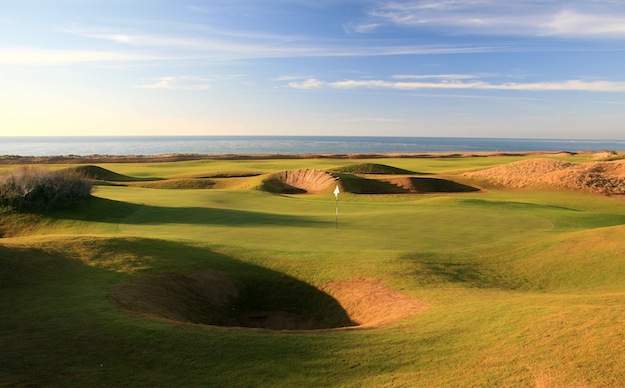 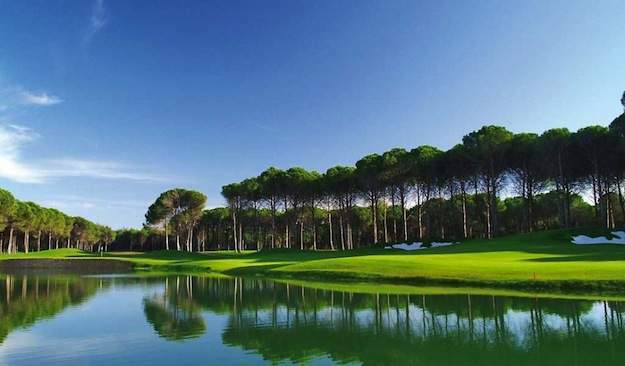 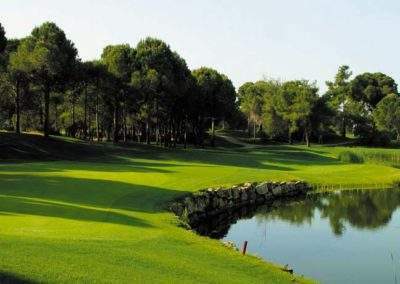 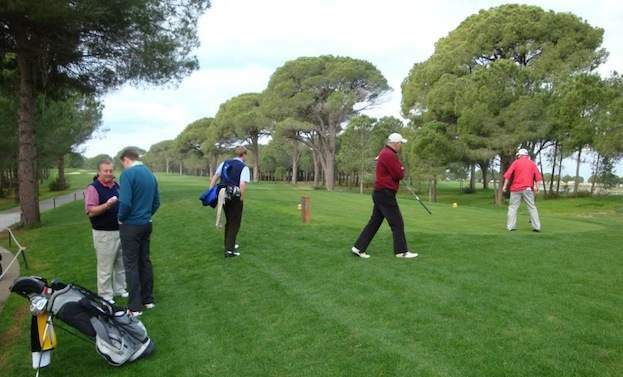 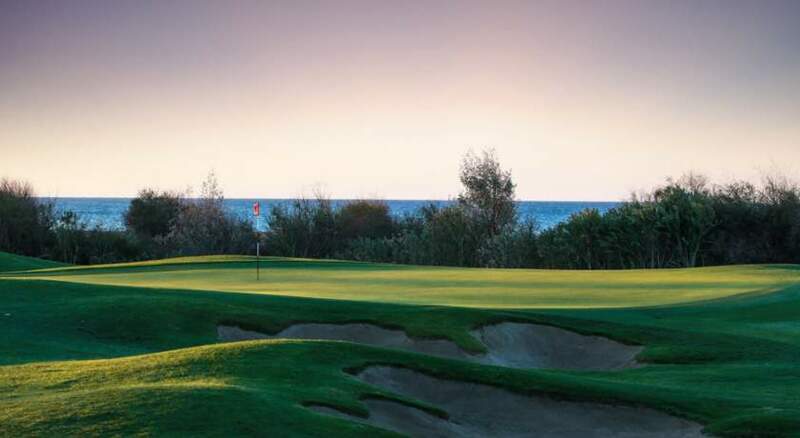 Particular mention should be made to the Belek region which has the country’s highest density of golf courses, many of which are played by professionals from around the globe. 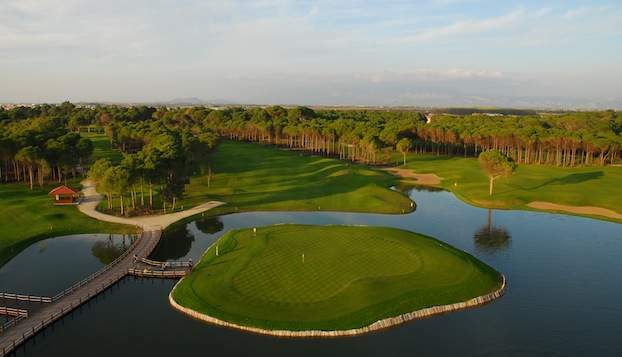 The last 10 years have seen Turkey develop as a top-notch golfing destination offering a better value option than Spain or Portugal. 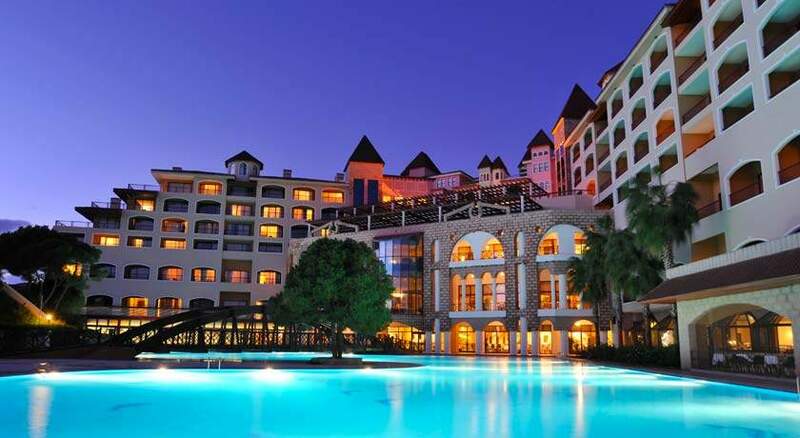 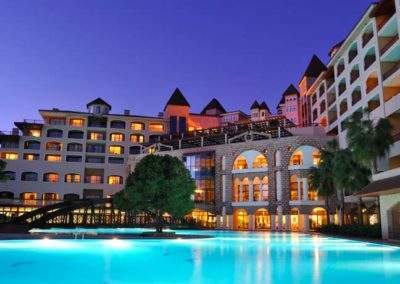 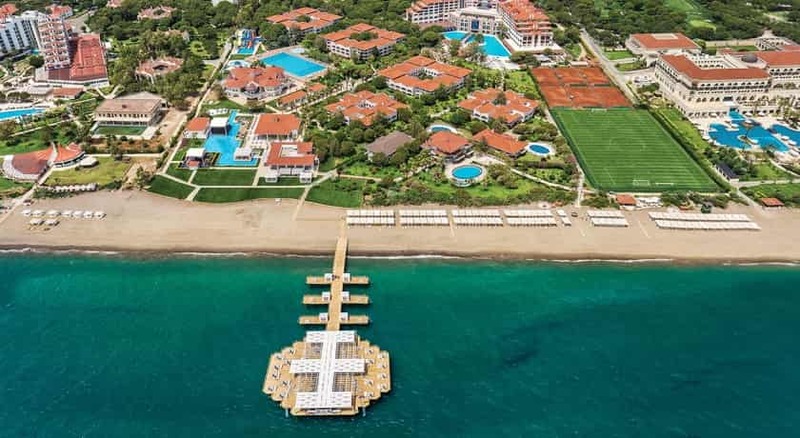 The purpose-built beach resort region of Belek, which lies just 40 minutes east from the airport of Antalya boasts an array of 5 star resort hotels and luxurious golf courses. 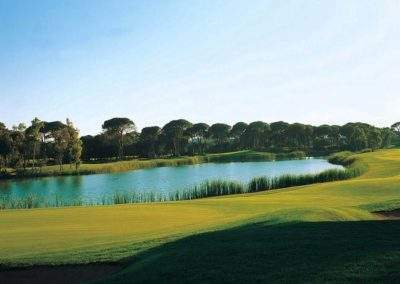 With so many courses located within a small radius of just 20 minutes this makes Belek the most concentrated golfing region in Europe. 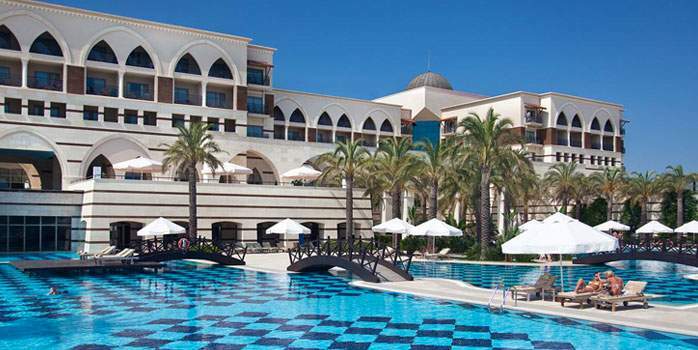 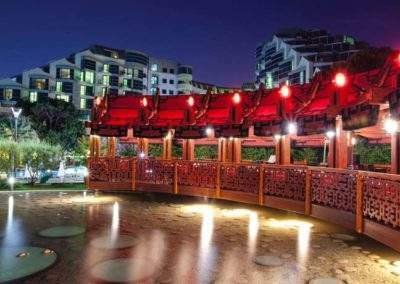 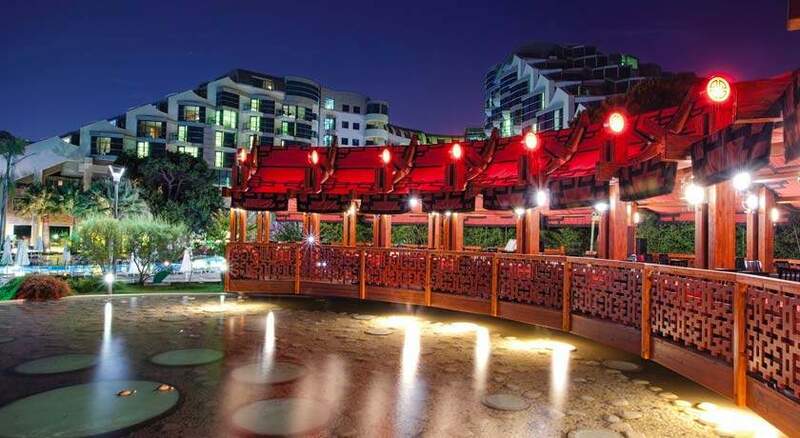 The Belek area of Southern Turkey is served by low cost direct, daily flights to Antalya. 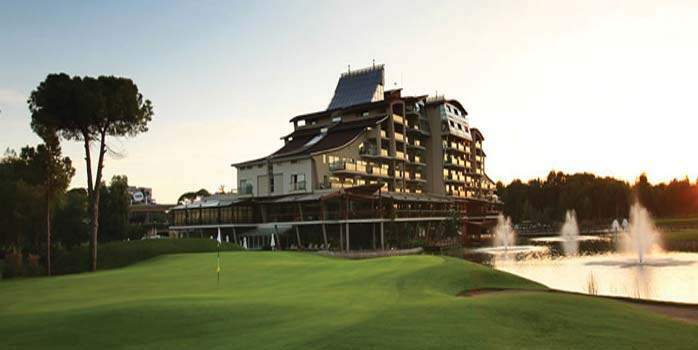 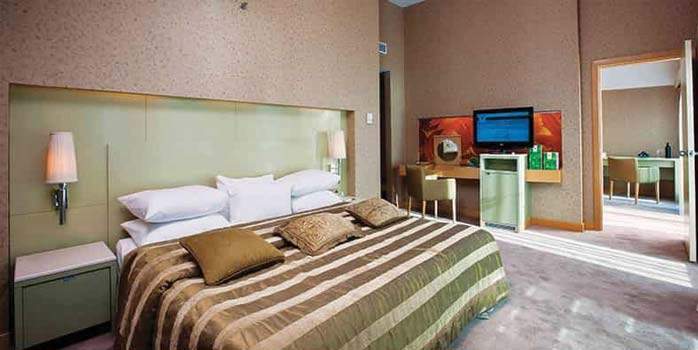 We have selected the best hotels with golf onsite, many of which offer all-inclusive food and beverage packages. 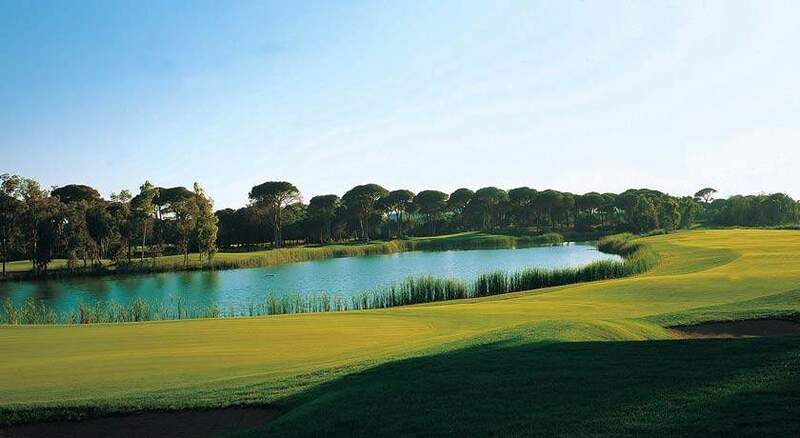 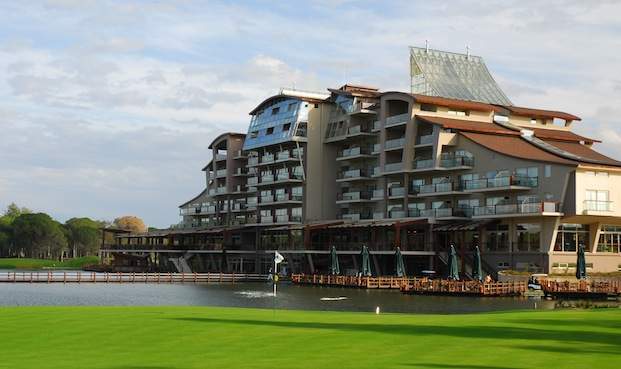 For non-golfers who still want an active holiday, Belek golf hotels provide plenty of opportunities and sports including a wide range of watersports such as windsurfing, parasailing, jet skiing, water skiing and sailing, as well as spas, children’s clubs and other relaxation facilities. 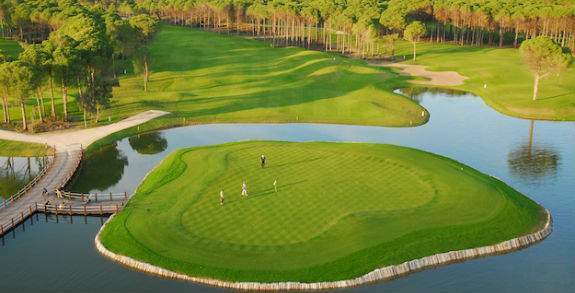 With great temperatures year-round and scenic views, we expect Turkey to become more and more popular every year. 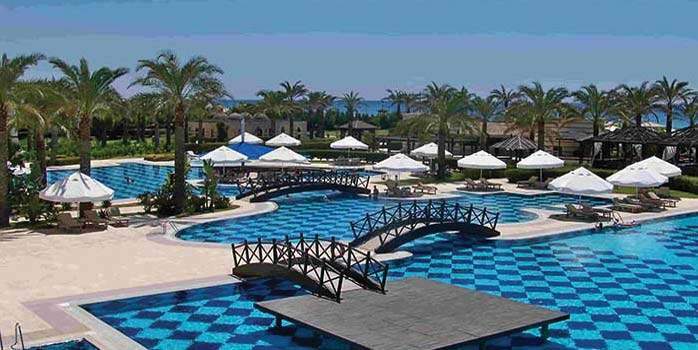 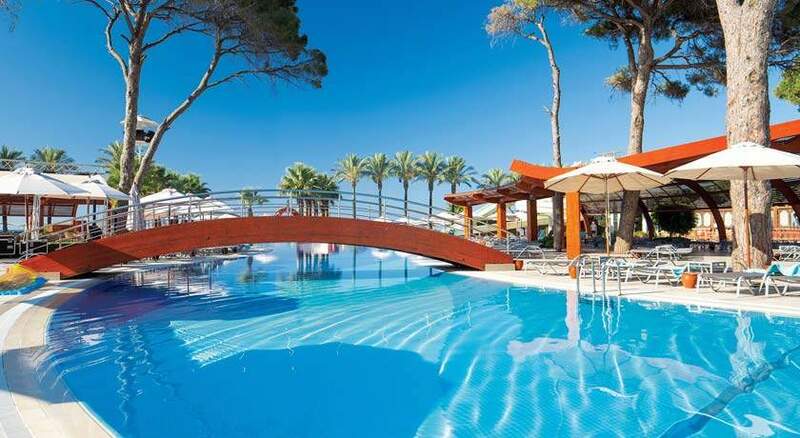 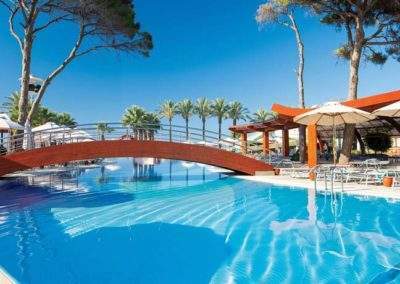 Stay seven nights in this luxury all inclusive resort with two championship golf courses on site.